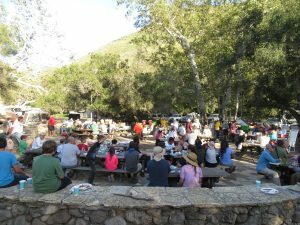 This past weekend we had an amazing four days at the 2018 Angeles National Forest Trail Stewardship Summit. In the days prior to the summit, we showed some of our trails, our previous trailwork, and our current Gabrielino trail restoration project to Regional forest service staff, and trail construction experts. 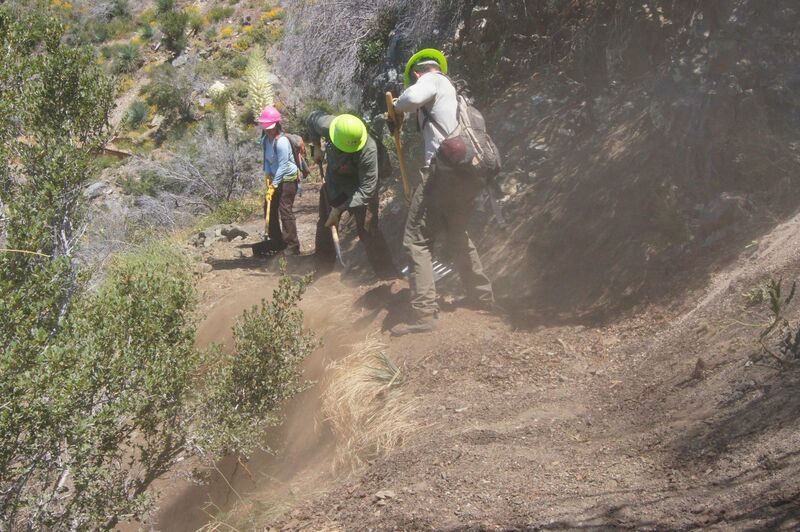 The Angeles National Forest was selected as one of fifteen priority sites for trail maintenance under the National Forest Trail Stewardship Act of 2016. 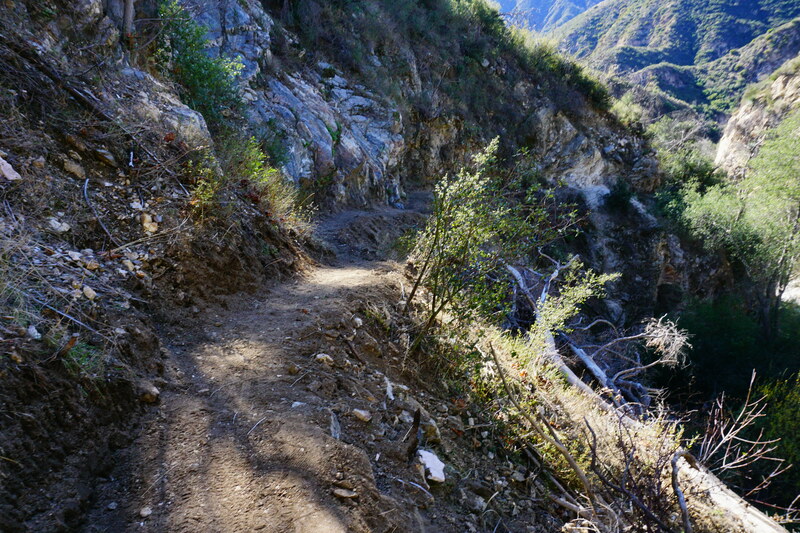 As a priority site, the goal is to double the number of trail miles maintained on the Angeles. We held a series of discussions with Forest Service Region 5 about our trail system and Station Fire recovery efforts. 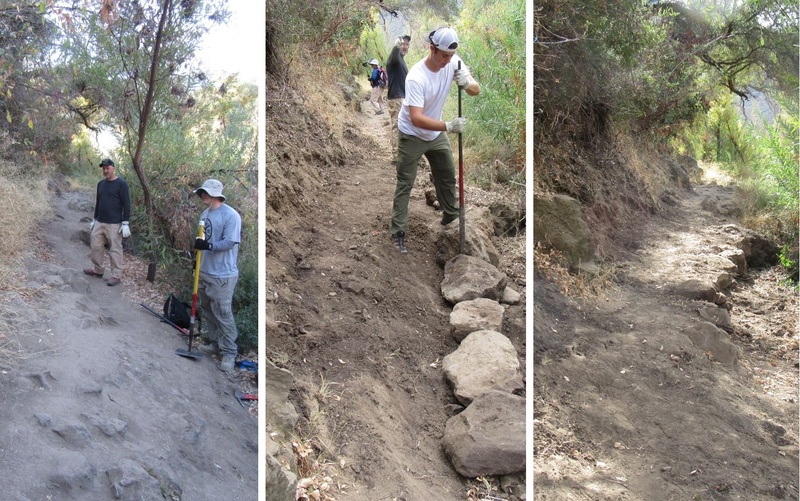 CORBA has received $35,000 in grants from REI and Southern California Edison, for the Gabrielino Trail restoration. 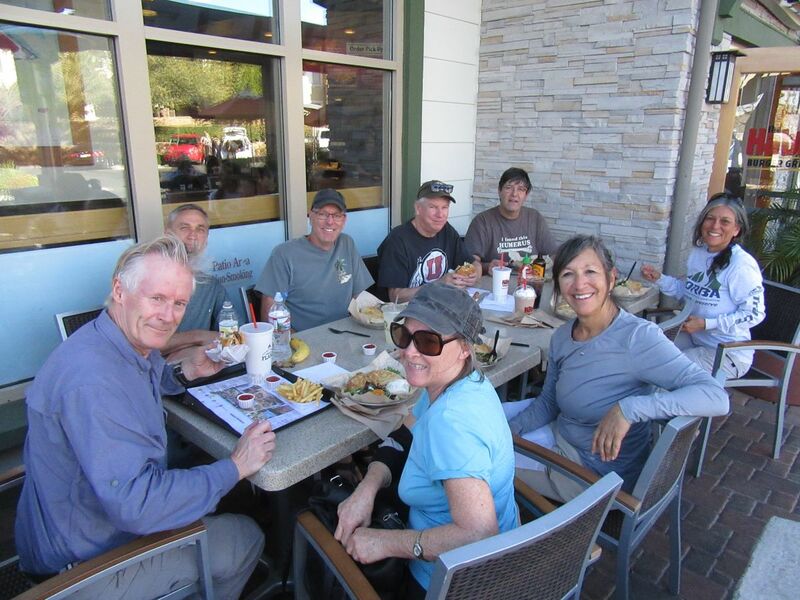 CORBA and MWBA’s awesome volunteers have contributed over 2500 hours of volunteer labor at a value of over $56,000. Some great news has come out of the summit. 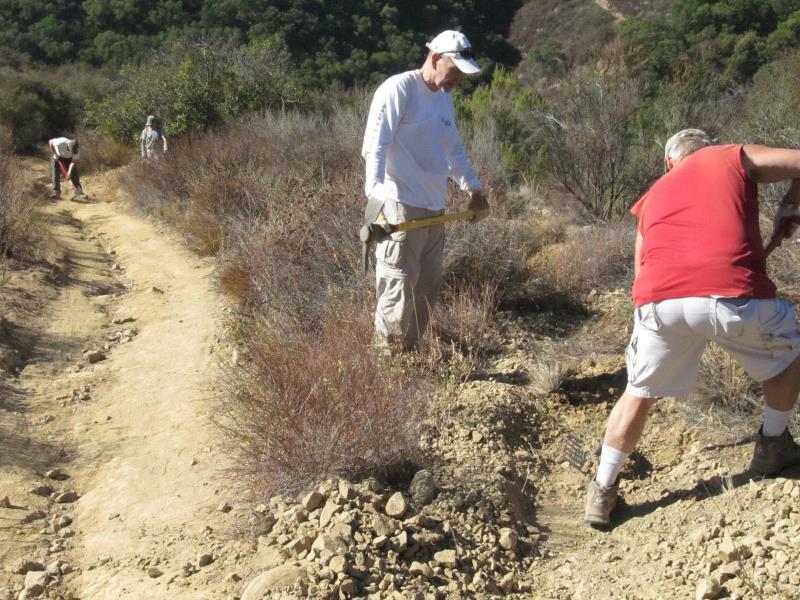 Using the above contributions as a match, the regional office of the Forest Service has allocated $100,000 to restore and improve the Gabrielino National Recreation Trail. We’re in the process of writing up a formal cost-share partnership agreement with the Forest Service to manage that investment into our local trails. 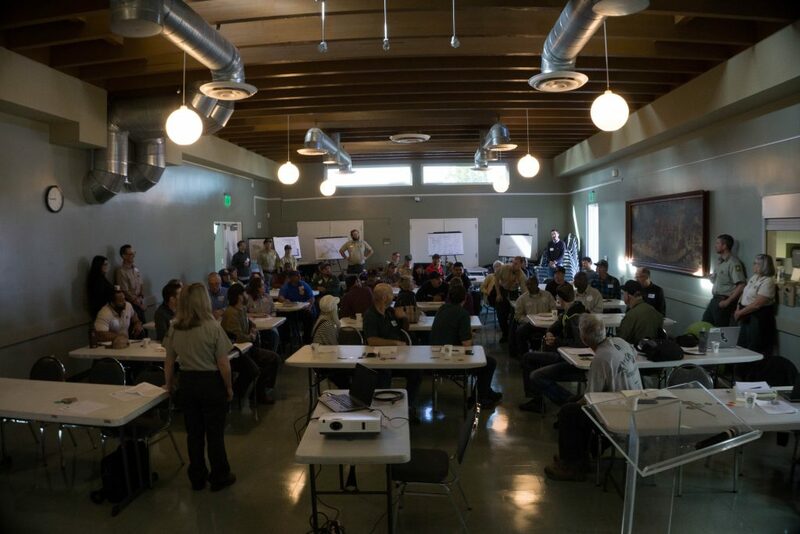 At the summit, partners, volunteers and Forest Service staff brainstormed on how to remove bottlenecks to getting things done. 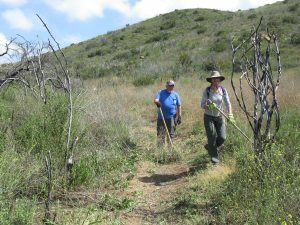 We discussed how to make it easier for volunteers to do the necessary paperwork by moving to an online system, minimizing shuffling paper and lengthy email chains. 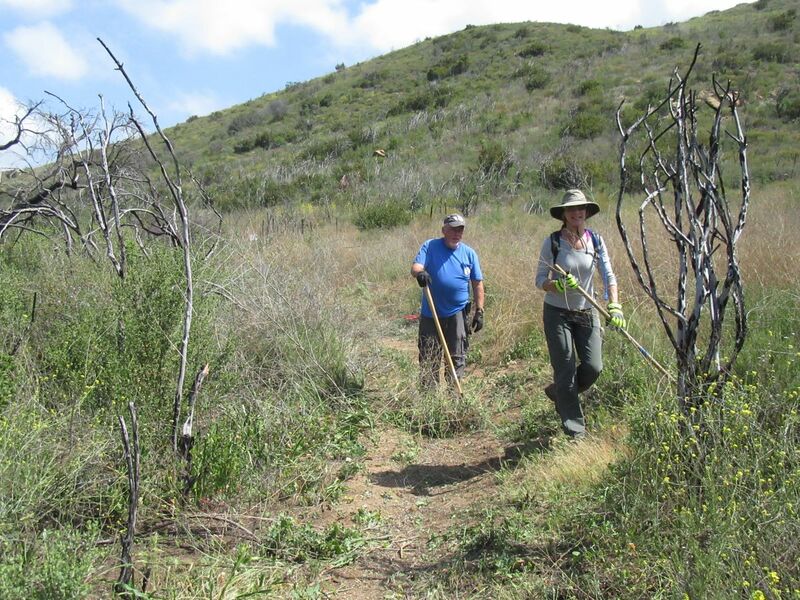 We talked about how to get better information on trails and their conditions for the public, as well as how to better coordinate efforts between volunteer groups. 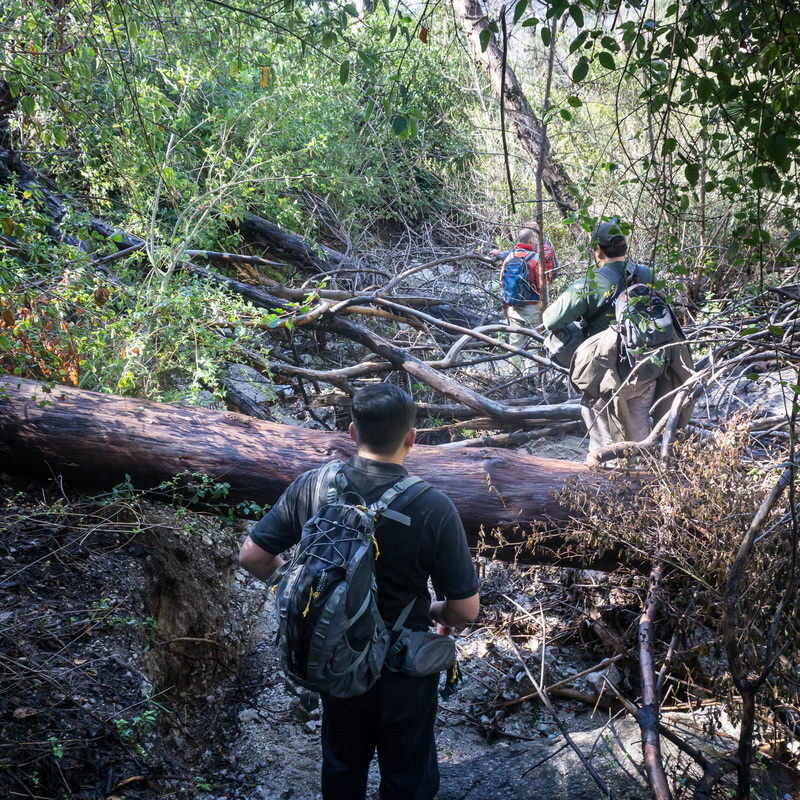 Good things are in the works and potential solutions to both of these shortfalls are being explored right now. CORBA President Steve Messer spoke about the San Gabriel Mountains Community Collaborative (video here), and on how volunteers and NGO’s like CORBA and MWBA, and the partnerships we have with the Forest Service are a vital component of sustainability of our trails (video here). 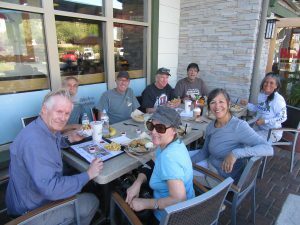 Other presentations from LA County, Equestrian trail patroller, Jim Lesh, IMBA Trail Solutions, MWBA, and regional Forest Service Trails Coordinator Garrett Villanueva helped guide the breakout sessions exploring how to achieve some of these goals. 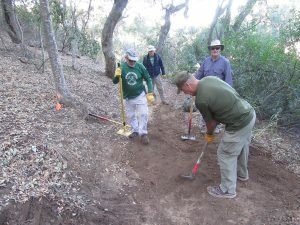 We then spent two days learning about and refining our trail maintenance skills on Sunset Ridge Trail, where volunteers and trail crew leaders learned updated techniques to managing water on trails, minimizing erosion, and decreasing future maintenance needs. 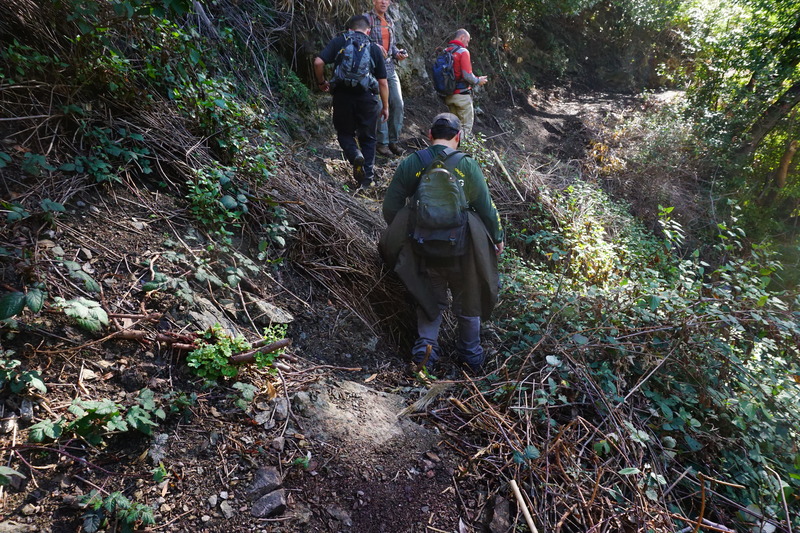 We learned from some of the most knowledgeable trailbuilders from IMBA Trail Solutions and the Forest Service. 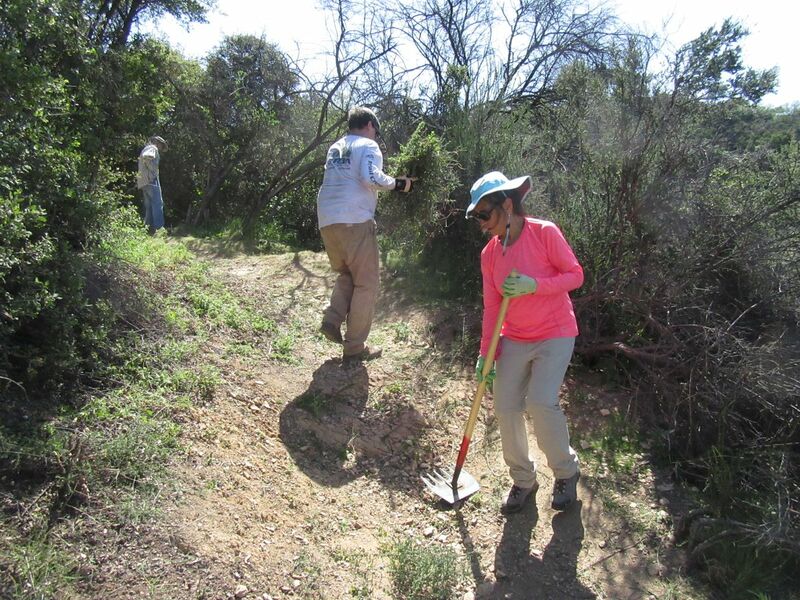 Sunset Ridge trail received some treatments to help improve water control. It was an extremely positive summit with lots of productive exchange and a path to move forward. 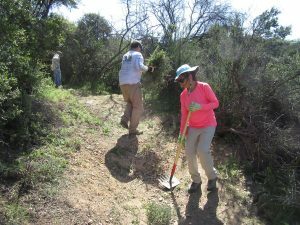 We thank the Forest Service and their Regional staff, IMBA Trail Solutions, MWBA, the National Forest Foundation, and all the other volunteers and partners from around the region who participated. 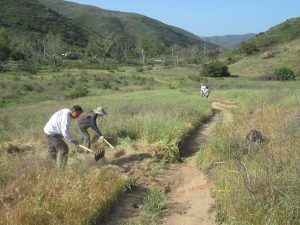 On Saturday Jan 13, CORBA and the Santa Monica Mountains Trails Council will be working together to restore the Backbone Trail from Kanan Road east towards Newton Motorway. 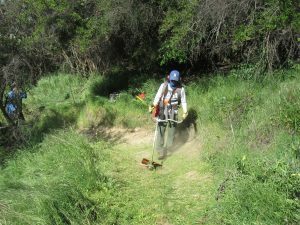 We worked here in the spring of 2016, less than two years ago, installing drains and cutting back brush. 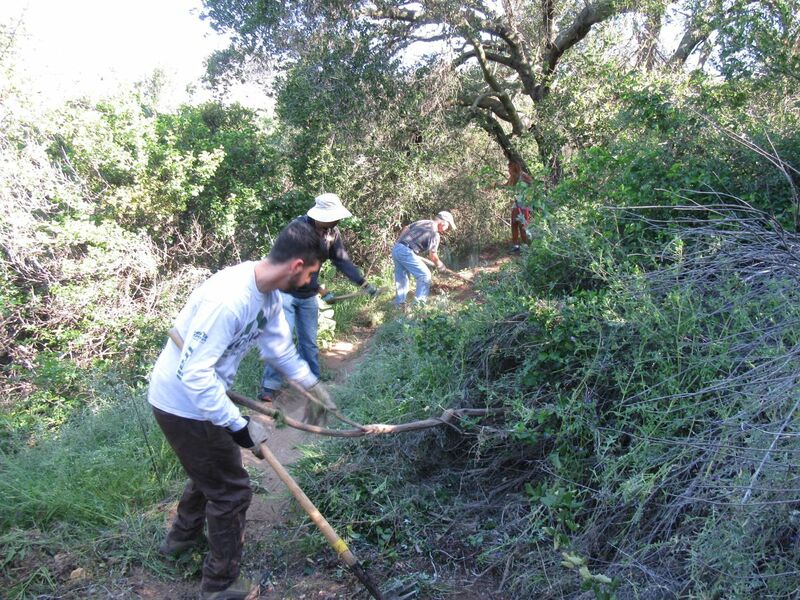 Now many of the drains are clogged with silt and of course the brush needs cutting back to clear the trail. 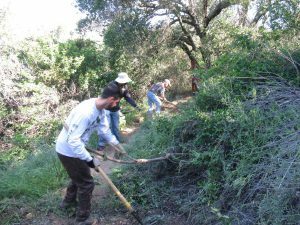 We will be meeting at the paved parking lot immediately north of Tunnel #1 (closest to the ocean) on Kanan Rd at 8:30 am on Saturday January 13th. 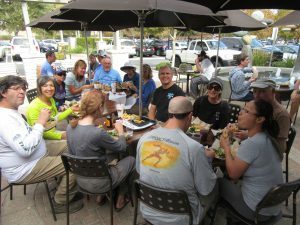 As a thank-you, CORBA will be taking volunteers to lunch afterwards. 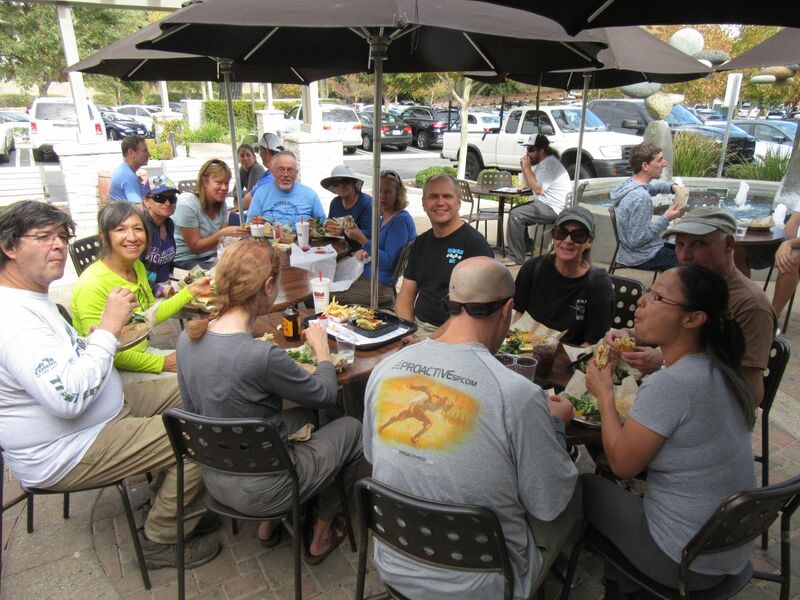 Trailwork days normally run to about 2:00 pm, so bring a snack to tide you over!